The Wits Art Museum presents the new Jack Ginsberg Centre for Book Arts. Artist’s books are artworks in the form of books rather than books about art. Art collector and philanthropist Jack Ginsberg began collecting in this field in the early 1970’s, almost from the inception of this contemporary art form. 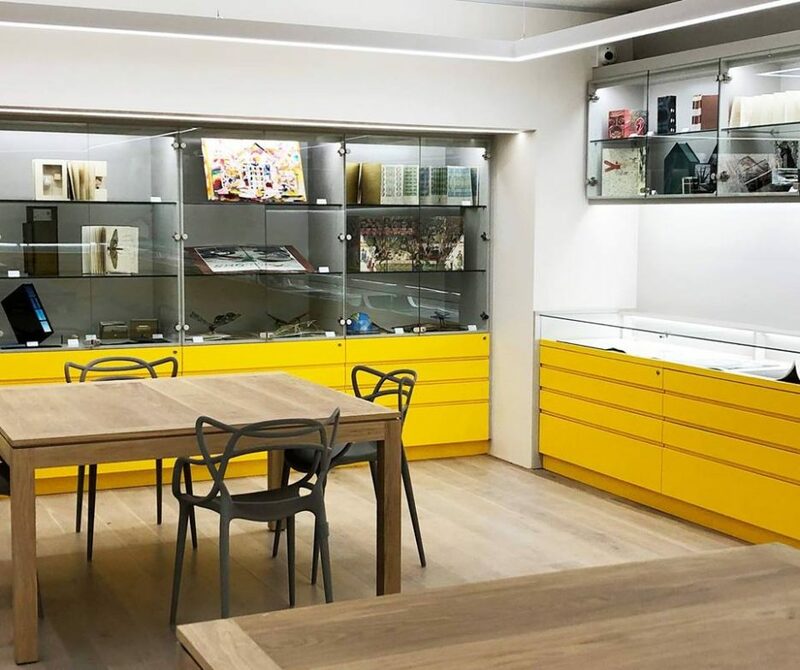 He recently donated this world-renowned collection to Wits Art Museum, which includes more than 3 000 artworks plus thousands of additional items related to the field of book arts. A dedicated centre has been established to accommodate the collection and this celebratory opening exhibition will include a selection from this magnificent addition to WAM’s archive. Wits Art Museum: University Corner, corner of Bertha and Jorissen streets, Braamfontein. Tel: 011 717 1365 or e-mail for further details.